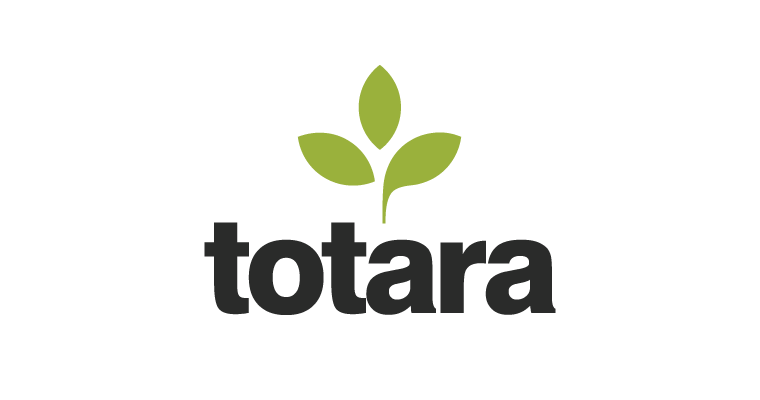 As Totara Platinum Partners, rely on us to implement the Totara Learn Enterprise LMS. 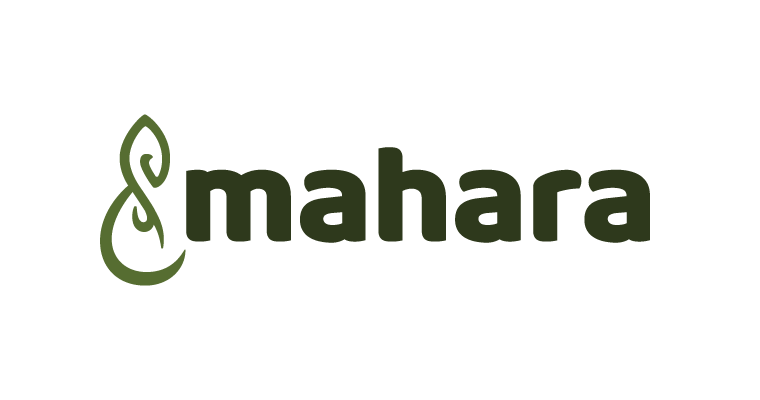 Totara Learn is an open source fully featured Enterprise LMS. 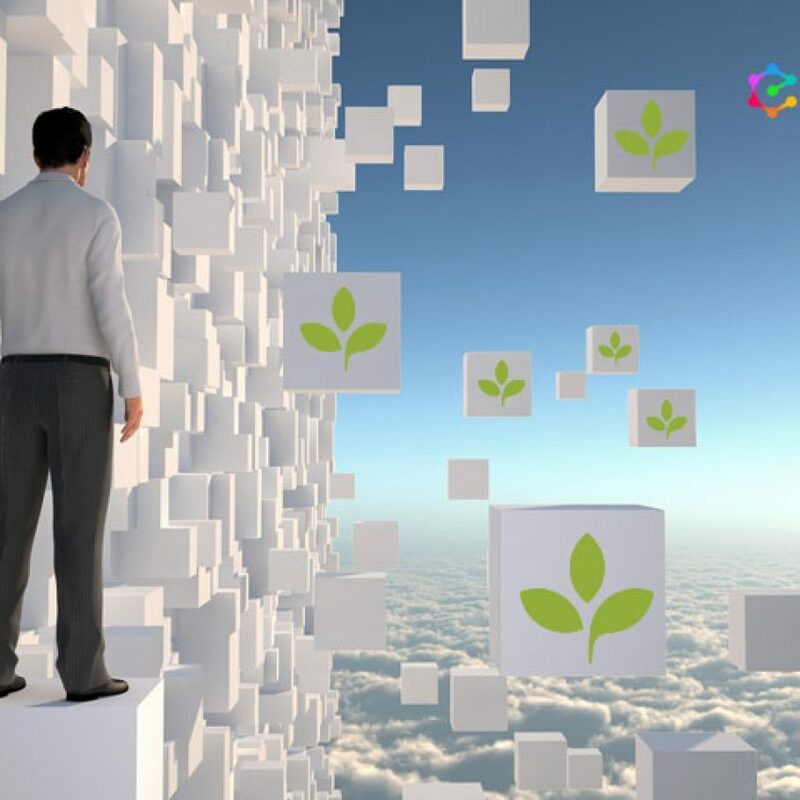 It’s deep feature-set brings all the benefits of open source to businesses, while significantly reducing the cost of learning and training management. 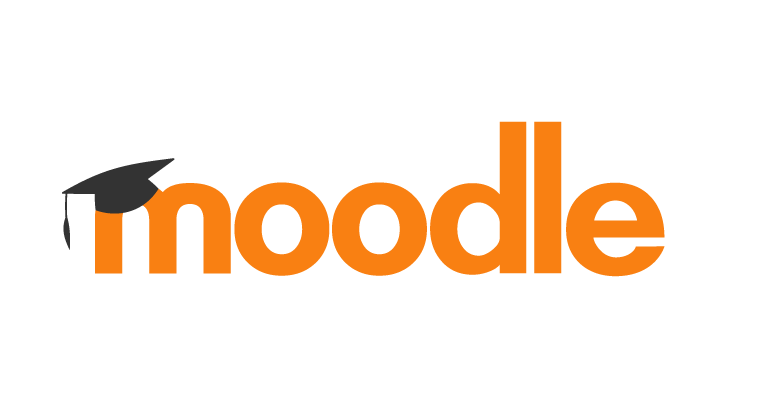 Totara Learn is known as a business version of Moodle. 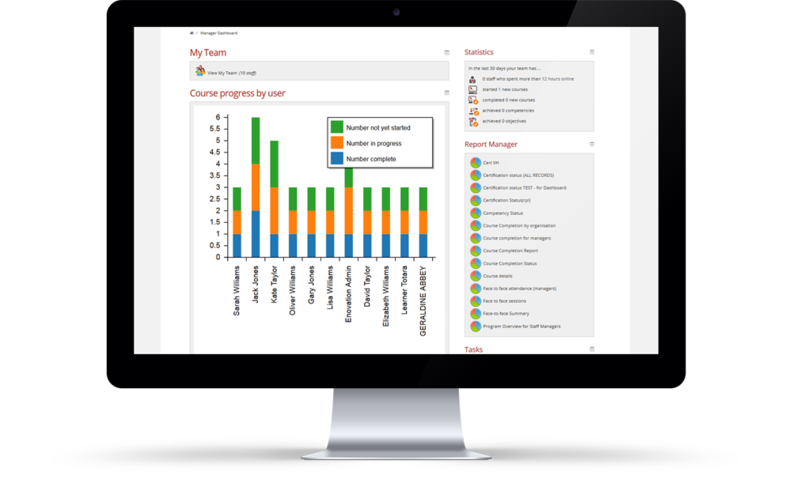 As the leading open source, enterprise level Learning Management System, Totara Learn adds capabilities in the areas of Performance Management, Team Management, Competency Tracking and Reporting to help you reach your objectives. The LMS Totara Learn enables you to deliver online learning, training and performance management effortlessly, in a flexible way and at a fraction of the cost of proprietary solutions. 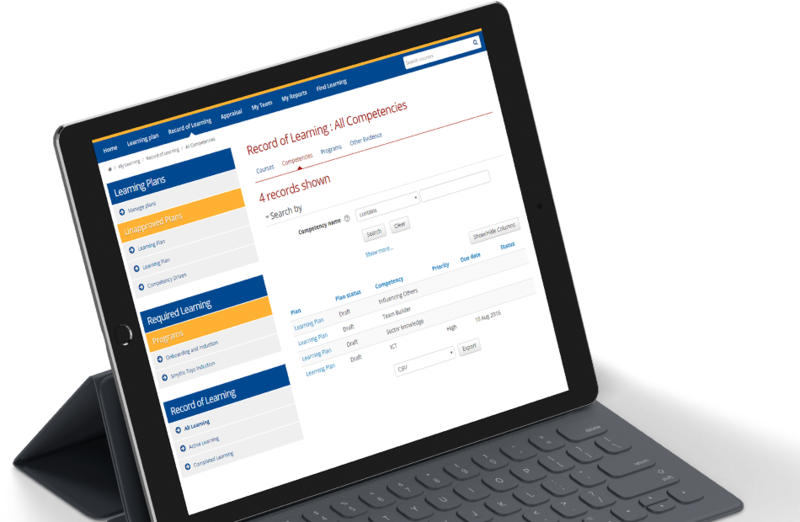 Moreover, Totara Learn is quick and easy to deploy, but it also includes a range of features from delivering and managing eLearning, to developing your workforce’s competencies and generating powerful reporting on the compliance status of every member of your team within the organisation. 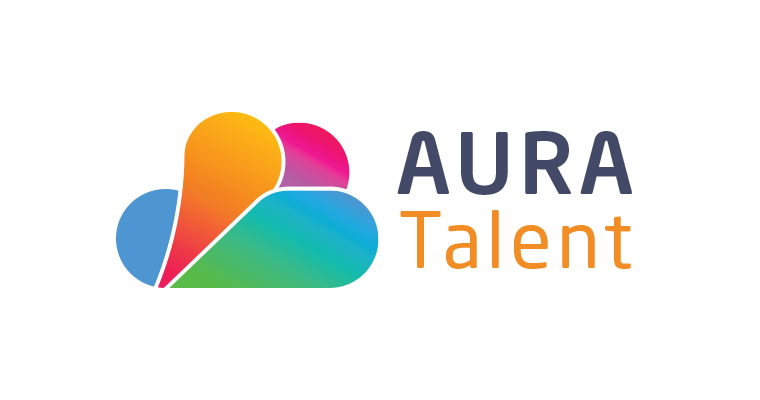 Totara Learn allows you to build competency-based learning and performance frameworks. With Totara, you can create multiple competency frameworks, with or without hierarchies, and map competencies to positions, organisations, and courses. Competencies automatically appear in learning plans to users assigned to those positions and organisations. 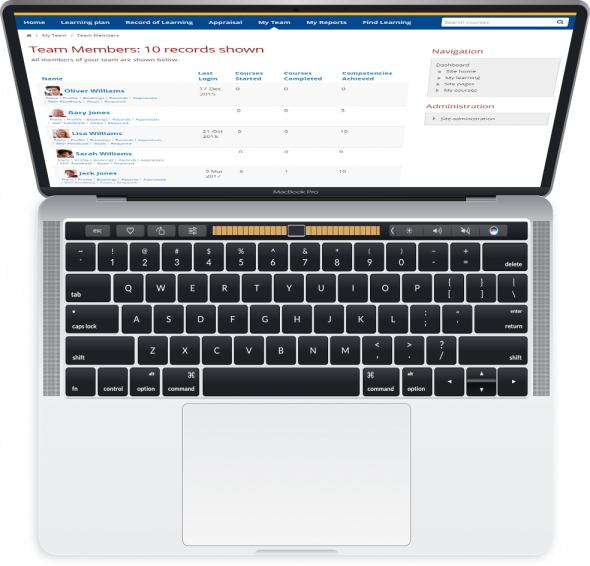 Managers can easily monitor and track team performance. 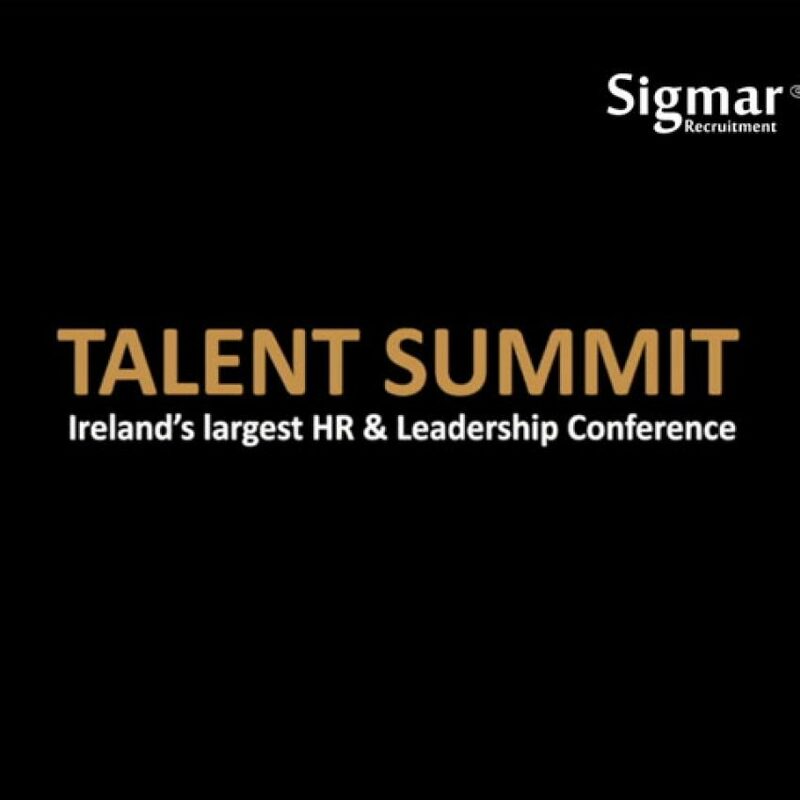 The LMS supports the real-world management structure of organisations to enable better reporting. 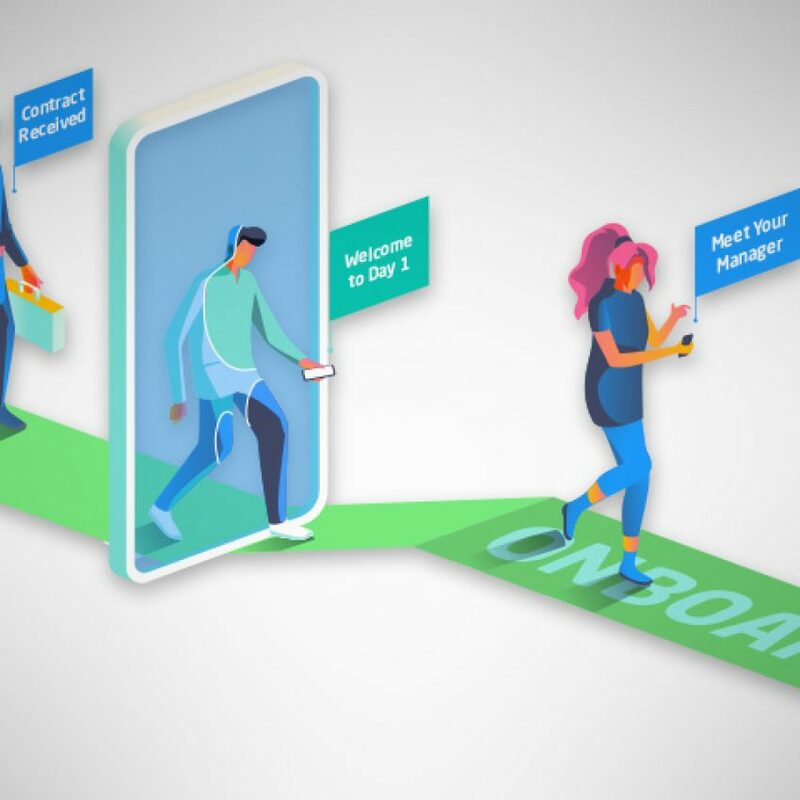 Totara provides managers with a personalised management dashboard that gives up-to-date information and rich data on team activity, task completion and trends in learning.  In one click, managers access the team’s learning plans, user profiles, course bookings and progress records. Managers can also create, update, and approve learning plans and allocate news courses, competencies and objectives to learning plans. Conduct formal appraisals or break the appraisal process down into short meaningful check-ins between managers and employees. 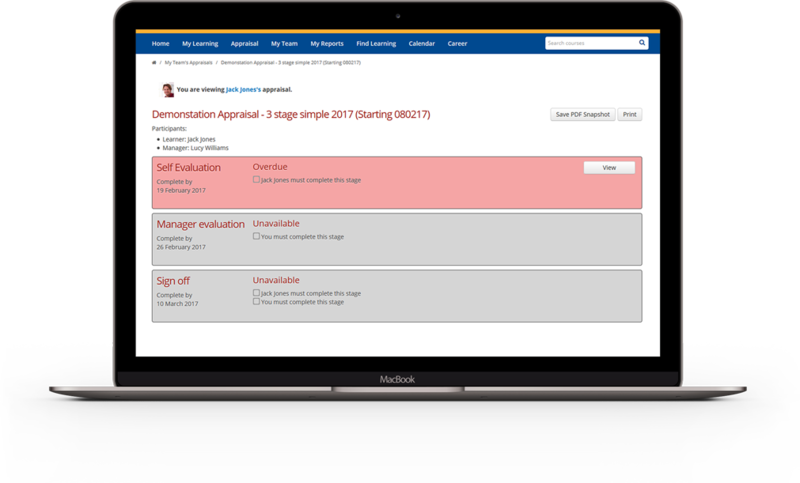 Allow employees to get a complete picture on how they are performing through Totara’s 360 feedback tool. Totara Learn incorporates a powerful, flexible end-user reporting tool. This tool uses the power of Report Builder to build custom reports from predefined report sources. It is possible to filter reports by organisation, position or user information and to schedule them to be sent via email at specified times. Reports are also exportable in a variety of common formats.